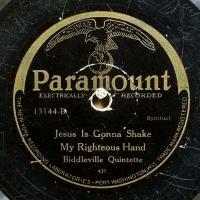 Last record released by the Biddleville Quintette and extremely rare. Record is heavily scuffed and has many light scratches but does play surprisingly well and gets even stronger as it goes along. 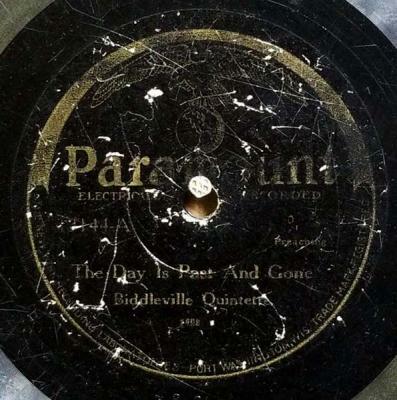 A-side has heavy label fade and severly stripped groove. It doesn't blast, but does cause a groove jump.